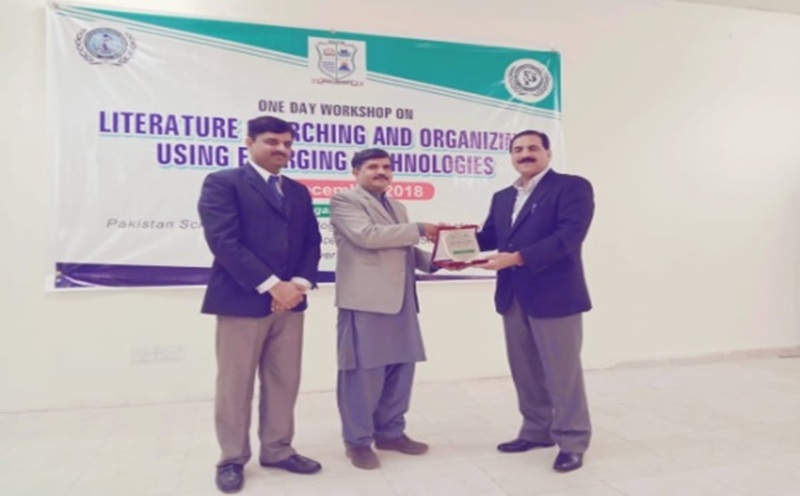 PASTIC Sub-centre Faisalabad organized a Seminar/workshop on Literature Searching and Organizing, using Emerging Technologies, in collaboration with ORIC Ghazi University D.G. Khan on December 7, 2018. Prof. Dr. Muhammad Tufail (Tamgha-e-Imtiaz), Vice Chancellor, Ghazi University, was the Chief Guest. 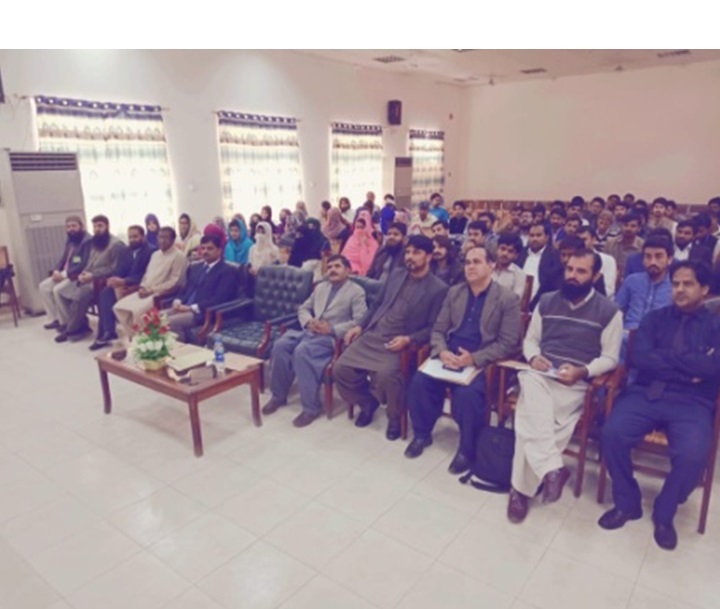 The session was attended by 75 participants (faculty members, Library Staff and Graduate students of the Ghazi University). A view of the participants.